Senses, for example, can be impaired or compromised. A person may no longer see, hear, smell, taste or touch things the way they used to. In some cases, a sense may be completely nullified, such as losing the ability smell or see anything. Movement can also be affected by TBI. Some symptoms are spasms, with a person’s movements now being shaky, and always unsteady. In some more severe cases, TBI may even cause partial paralysis, ranging from a lack of being able to move some fingers, to using a wheelchair because the legs no longer function. However, the brain is also the seat of where we think and feel, so these aspects can also be dramatically affected by TBI. 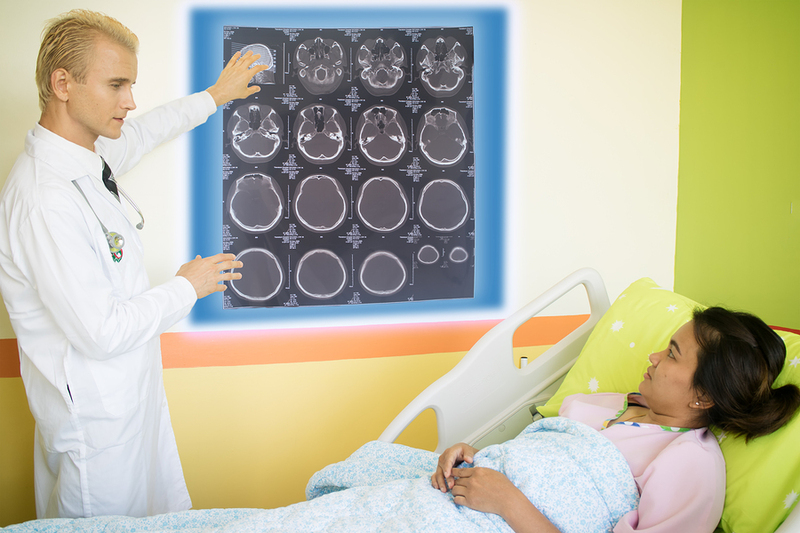 A common effect of TBI is memory impairment, usually of an incident that caused the TBI, although this memory impairment can go beyond this making a person unable to learn anything new, he or she is now unable to form new memories. The personality can also be dramatically affected as emotions can go out of control without explanation. Anger, depression, fear, and sadness can all be amplified and triggered without any apparent provocation. This type of lack of emotional control can even lead to severe psychological conditions such as depression. And finally, the ability to think may be severely impacted. Attention, comprehension, information processing, language centers, spatial orientation, and even the ability to correctly assess risk and safety may all be impaired by TBI. In some cases, it can completely change who a person is now, and not in a good way. There is a huge spectrum of different side-effects for TBI, and the subsequent consequences of those side-effects, such as the inability to return to a normal life, or work. This can lead to depression and financial hardship. TBI can be a devastating experience for the victim, as well as friends and family that must now cope with a new, sometimes disabled way of life. This is why if a TBI is sustained due to the fault of someone else, people should talk to a lawyer experienced with traumatic brain injury, to see what legal options are available for proper compensation.